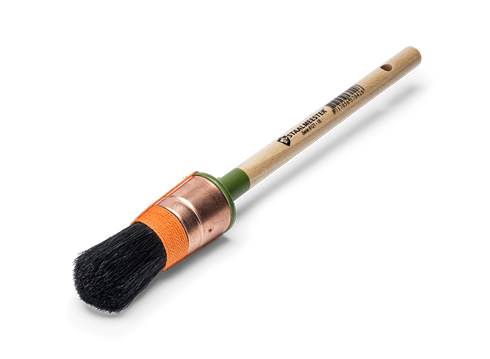 Pure black China bristle paintbrush, that can be used on smaller surfaces such as window frames, edges, profiles or elements. 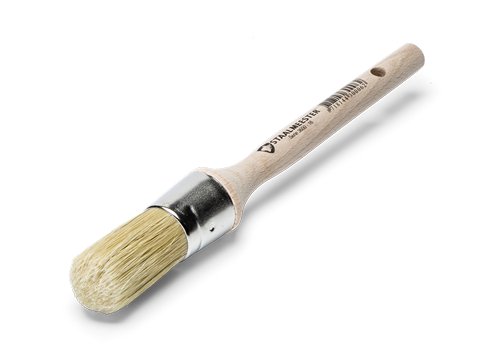 Features a beechwood handle and adjusted shorter bristle length in a coppered ferrule, making this brush suitable for the new generation of low-VOC paints. 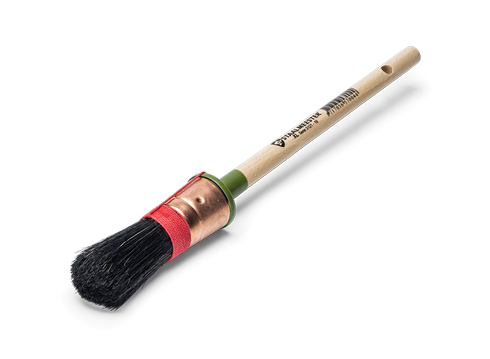 Pure black China bristle paintbrush that can be used on smaller surfaces such as window frames, edges, profiles or elements. 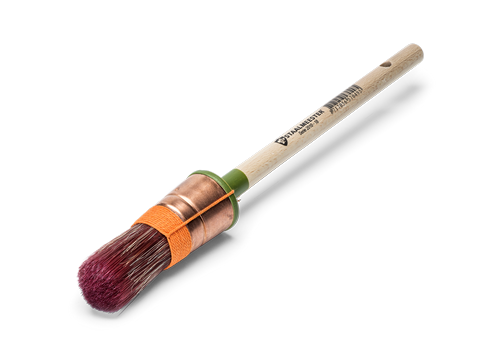 Features a beechwood handle with a coppered ferrule. 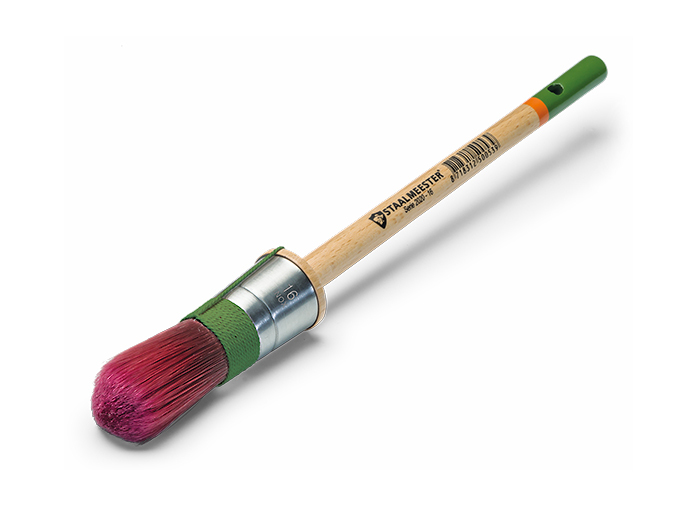 The extra long bristle length makes this brush ideal for traditional synthetic paints.